We stock a small range of afro style curl wigs, our best seller is the Ria ladies wig. 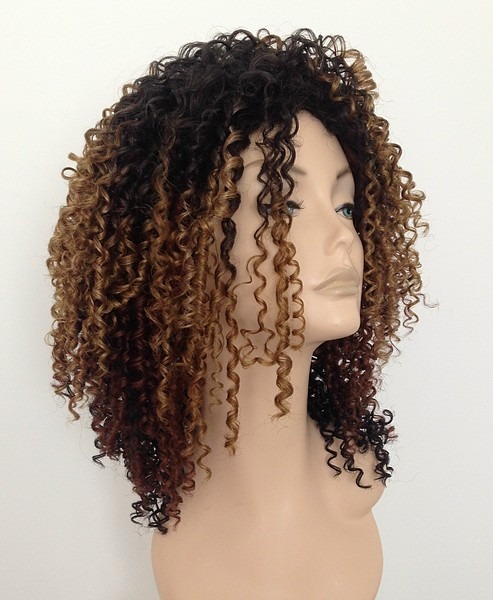 A tight spiral afro curl full wig with modern 3 tone colours. 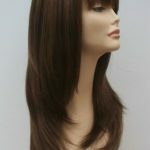 We also have a full range of ladies ebony wigs. Check out our bestseller Ria afro wig today. Read our customers rave reviews. 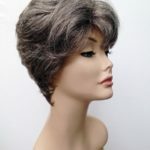 We have a fabulous customer base here at Wig Store UK, read our genuine Customer Testimonial section of the website to see what other people think of our wonderful wigs. 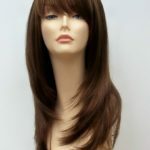 At Wig Store UK we understand that many people don’t like the idea of buying this type of product online. We have achieved some wonderful reviews from our customers who come back to us time and time again. Our customer service is paramount to our business and we want to inspire people and give them confidence to look how they want to be seen. 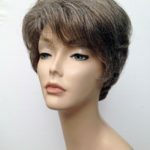 A wig can change a persons appearance immeasurably, we have had some great feedback from customers who have tried a wig for the first time, it really has had a hugely positive impact on many peoples lives. Whatever your reasons for looking or buying a wig, we will always try and make it as simple as possible when you make a purchase from us online. Our customers love their new look – have a peek at our review section of the website. Don’t just take our word for it – read all about what others think. Check out our information pages to ensure you keep your wig in tip top condition. 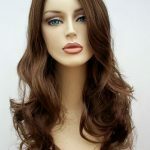 Synthetic wigs are so easy to care for, they are such an affordable way to change your style as often as you like. Wigs can be washed as per the instructions in our step by step guide, heat resistant wigs can also be styled with straighteners or a curling wand on a low heat setting. Modern wigs are a wonderful accessory to any girls wardrobe. 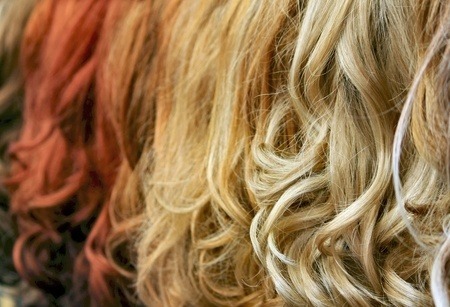 Wig Store UK offer a huge range of excellent quality and value for money wigs.